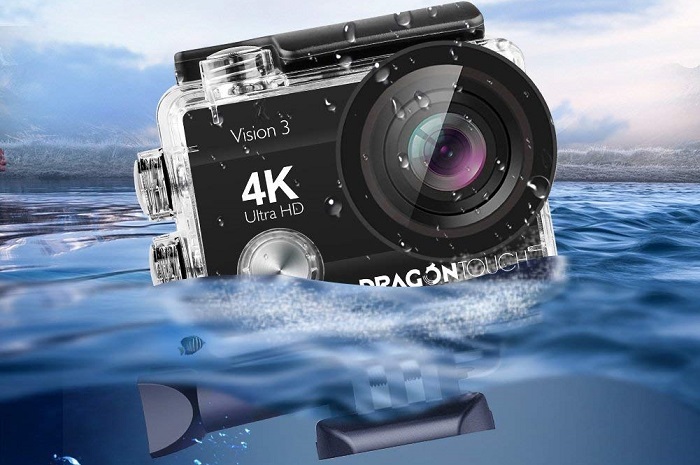 Action cameras are smaller and lighter but much more durable than your average camera making it suitable to capture your wildest moment when you are skiing, cycling, surfing, hunting, or others. So if you like to enjoy the benefits mentioned above, and looking for the best action camera priced under $50, the list below will simplify your search. 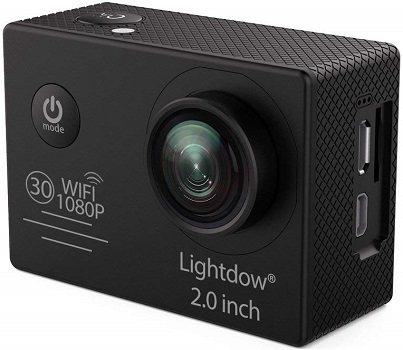 Lightdow LD4000 provides decent FHD 1080P video quality with wider vision. • 32GB Micro SD cards are supported. • No external audio jack. 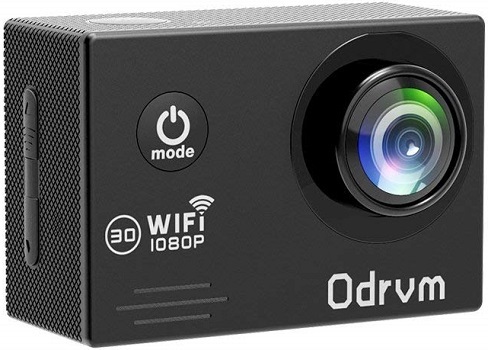 ODRVM comes with anti-shaking function allow you to shoot stable videos when you capture moving object while motion detection function enables the camera record movable things automatically. 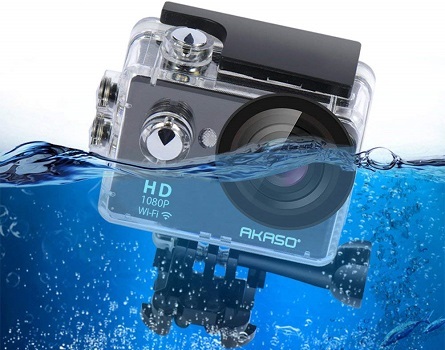 This action camera also allow you to share your video and photos with your friends or family through HDMI cable, USB cable or one card reader. • Easy to find batter. • The Wi-Fi connection is easy to use. • The case isn`t suitable for snorkeling. • Along with a 170° ultra wide angle, you can capture your most incredible moments. VTech Kidizoom allows your kids to explore their creativity with fun effects, frames and photo filters. The camera is durable enough to handle drops and tumbles. • The photos snap quickly, as does the video. • Only 6 feet waterproof. 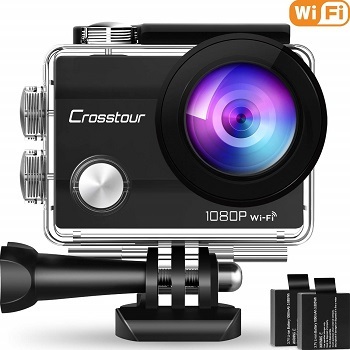 Crosstour CT7000 helps you to capture high-quality photos and videos easily. It also can be used as a Dash Cam to record videos, pictures, and sounds while driving. • Clear and sharp video. • Full mounting and accessory pack. • Some settings are not intuitive. • No touchscreen & micro SD card. 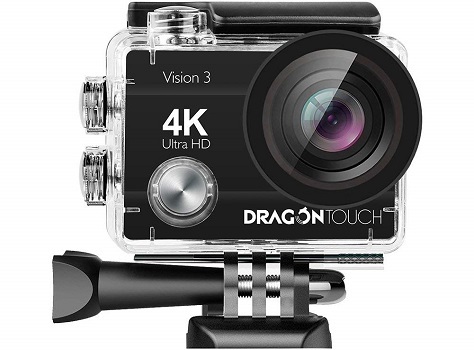 You can use Dragon Touch Vision 3 underwater up to 98ft, perfect for swimming, surfing, diving, etc. With a press of a button at your wrist, you can shots or recording videos without looking for your camera. • Shoots very sharp video. • Does everything GoPro does. 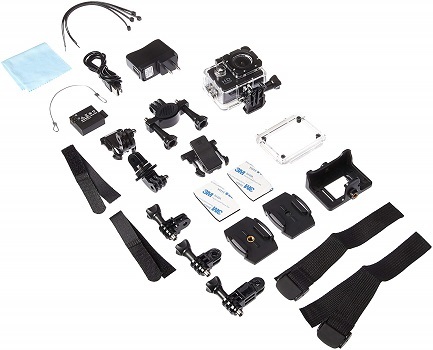 • Works with all GoPro mounts. • Not support any external microphone. FITFORT capture your life’s movements in 4K quality and share it with your friends, family at any time. Perfect for outdoor extreme sports, water sports (snorkeling ,swimming, surfing, skateboarding, climbing, hiking, etc). • Beautiful pictures and clear video. • When using app, you can’t record higher than 1080p. Lightdow LD6000 comes with anti-camera shake mechanisms are equipped to give you a little bit of an edge to prevent blurry photographs. 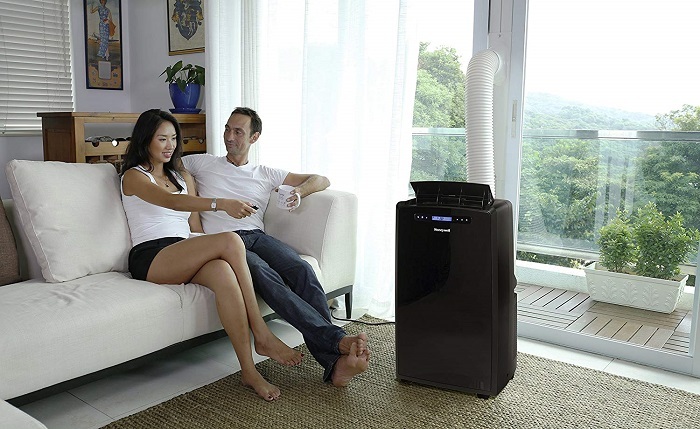 • The control buttons and menu are intuitive and easy to use. • Sound could use improvements. • The battery compartment is a little difficult to open and remove the battery. • 12MP photos at speeds of up to 30 fps. 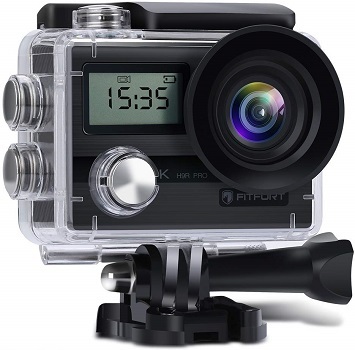 • Up to 1080p/30 and 720p/60, boasting an immersive 170°wide-angle lens. 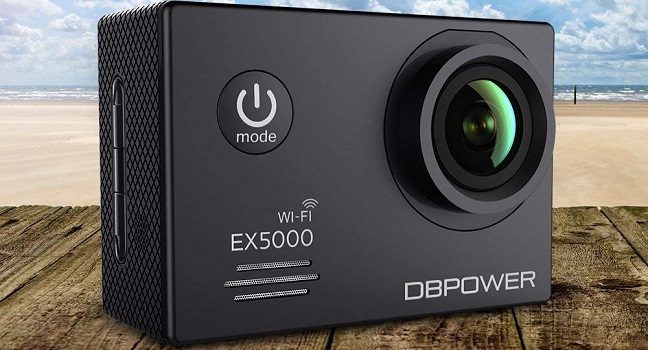 DBPOWER EX5000 ensures a most real-time record for your actions & sports such as diving, biking, Skiing or climbing, etc. • Extremely well built waterproof case. • No cover for the connection/sd card port. 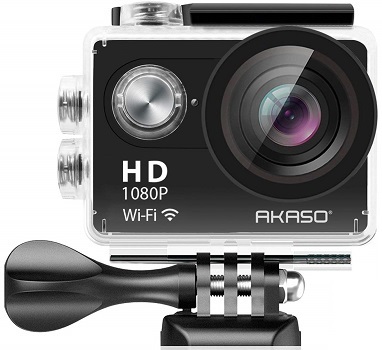 AKASO capture your movement or what you see without worrying about the quality of images or videos. It captures stunning video that's sharper and more lifelike. 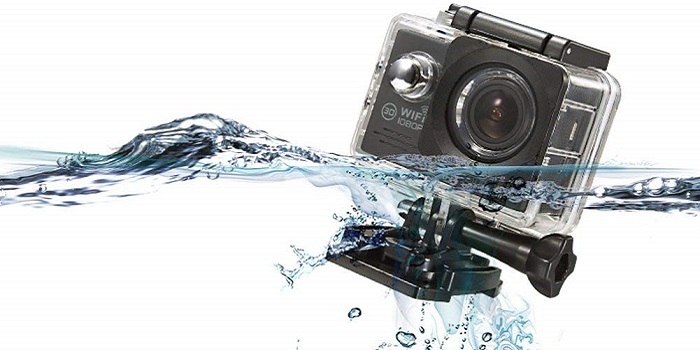 The camera waterproof up to 30 meters perfect for watersports such as diving, swimming, drifting, surfing, snorkeling, etc. • Easy to shoot or record. • The user interface is easy to figure out. • Takes a while to start up. • Can freeze up while shooting videos. 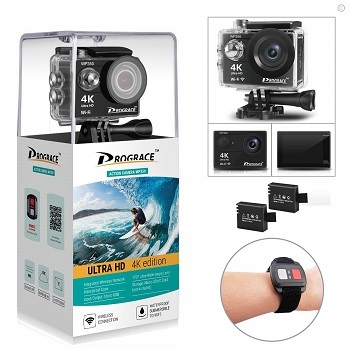 DROGRACE WP350 captures 4K/25fps 2.7K/30fps 1080P/60fps distinctly smooth videos. • Very good video and photo quality. • Live view in app works well with little to no lag. • In low light, the footage is grainy. • 4K/25fps 1080P/60fps videos and 12MP photos with Sony sensor and 170° 6 Layers of optical glass lens, it works with super drive technology from Sony camera, which makes your action footage more clearly, smoothly and full with content. 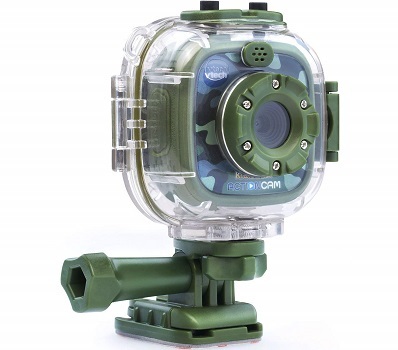 • 100 feet waterproof allows you to take pictures or videos in swimming, surfing, snorkeling, biking and diving. • Built-In WIFI & HDMI and 2.4G Remote Control - range of 40 feet free of obstacles.